Coupons valid until June 25, 2019. May redeem multiple coupons per person. Valid for ladies only. Open Monday to Saturday from 9:00 AM till 7:30 PM. Reservation required on 70 950 006, quote Gosawa coupon. Coupons must be printed. No carry over. VAT included in price. Standard terms & conditions apply. 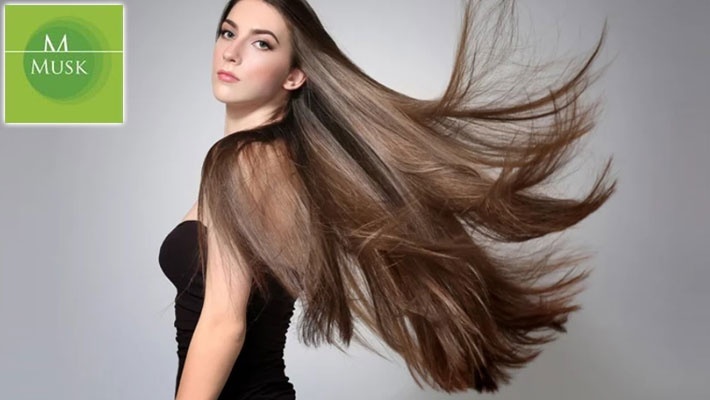 Acquire healthy and breathtaking hair for an amazing overall look! 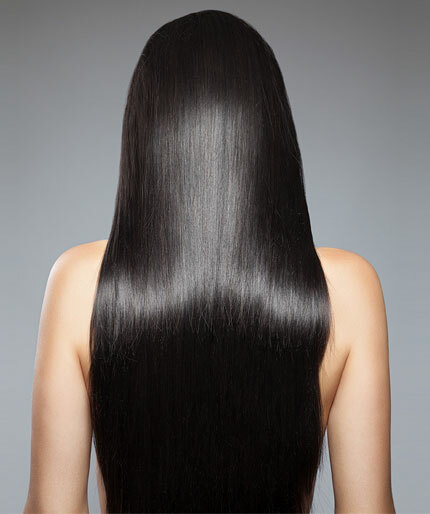 Benefit from 70% off Keratin / Botox / Caviar Hair Treatment from Musk, only $60 instead of $200. Look your best with Musk! Musk is your place to be for an ultimate makeover! Professional aestheticians and hairdresser offer you several services like; hair styles, hair cuts, hair color, makeup, manicure, pedicure, total body & skincare, hair removal, beauty machines, slimming machines, acupuncture, massages, mesotherapy, diet consultation, diet meals and more!